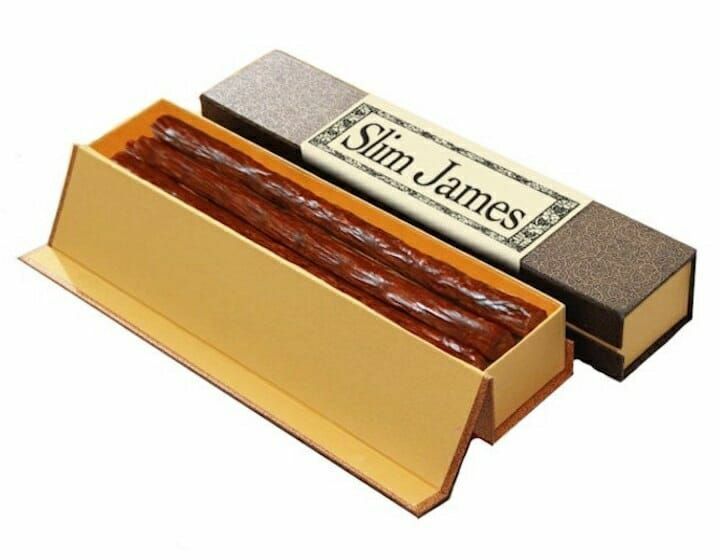 Hipsters and junk food don’t mix. 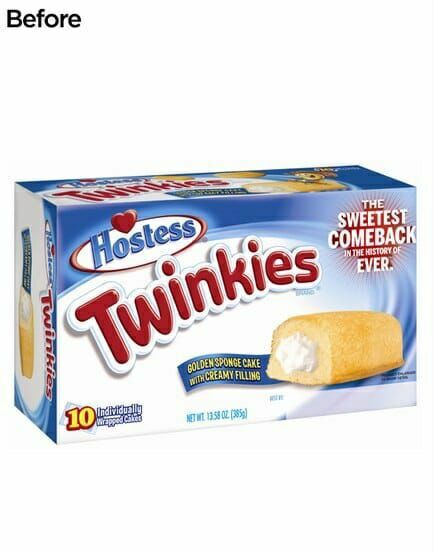 After all, how’s one supposed to fetishize obscurity when stuffing one’s mouth with the same Twinkies that have been enjoyed by generations of squares for almost 90 years now? Besides, try squeezing into skinny jeans after squeezing a few of those spongey, sugary, cream-filled tubes into your throat. And don’t even get unnecessarily bespectacled Brooklynites started on whether the fruit in Fruit by the Foot is locally sourced (or even fruit at all). Which is likely what inspired Dan Meth, a talented and hilarious artist who’s worked for BuzzFeed among others, did the marketers of some of the world’s favorite garbage snacks an enormous favor by rebranding them as hipster junk foods to tap into that sweet, sweet, ever-lucrative hipster market. 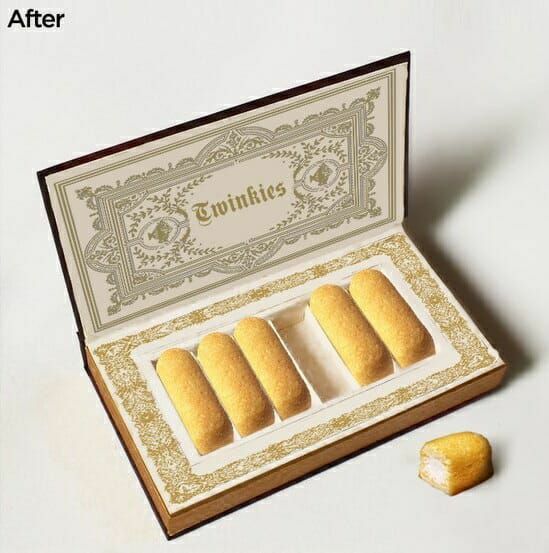 Twinkies are literally the gold standard of trash food. Nothing about them feels natural. Ask yourself: What seems in your brain to be the more likely source of Twinkies: that a baker baked them in a bakery, or that astronauts discovered them in an alien’s nest in a space forest on the dark side of the moon? I think you know the answer. Twinkies are probably not of this world.